ChartPart is an open-source native Xojo class that you drop into your projects for when you need elementary charting capabilities. 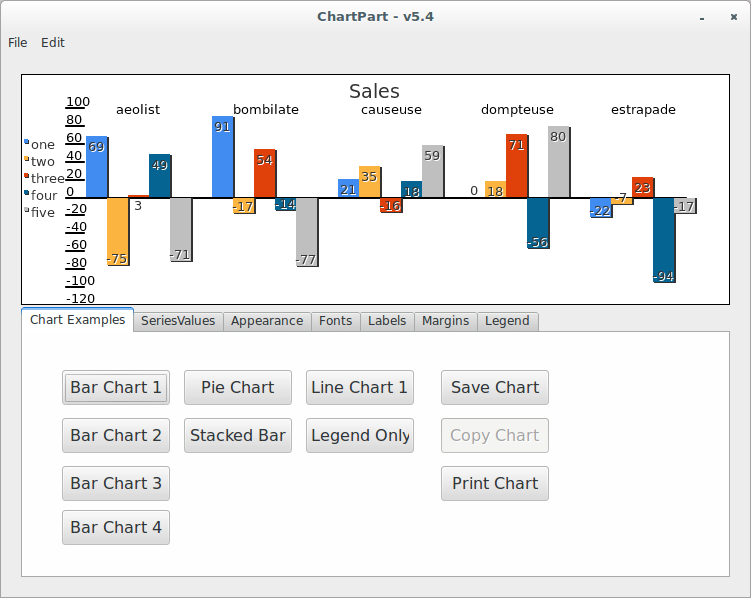 ChartPart works on Linux, Mac, and Windows. Chart types available are bar charts, stacked bar charts, pie charts, and line charts.